you can bring them here to share the burden. Our worship service time is 10:30 a.m. In a critical emergency, please call 717-943-2015. We offer a warm and inviting sanctuary where you will find a calming sense of peace. Meditation Circle PUCC Crafters …and much more! 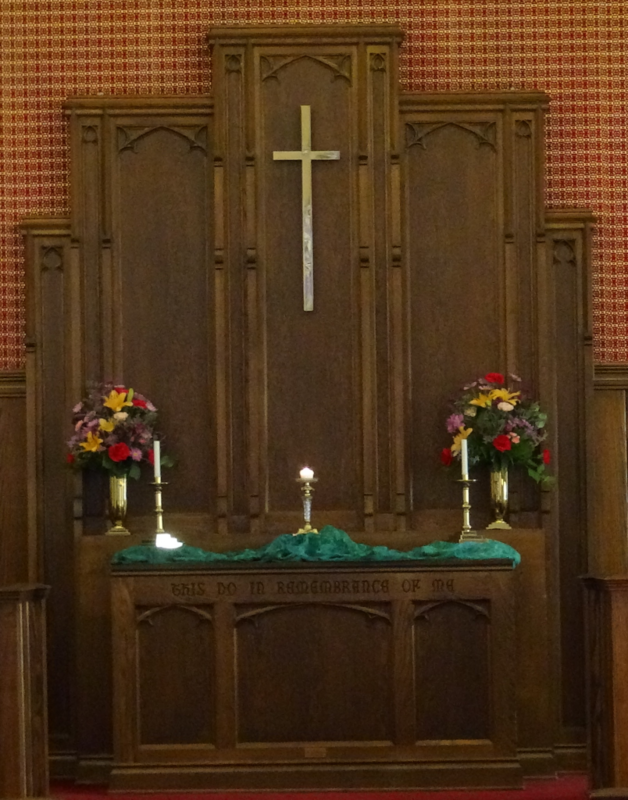 Music for worship: Chancel Choir; A-pealing Praise Handbell Choir; Men’s Choir, Women’s Choir. Click here for information about PUCC’s music programs.